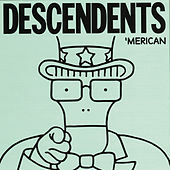 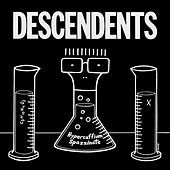 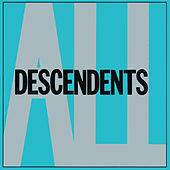 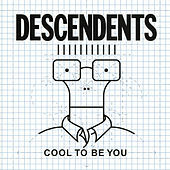 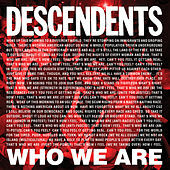 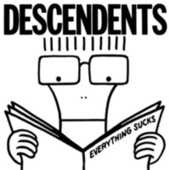 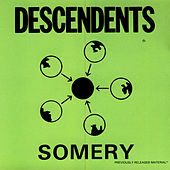 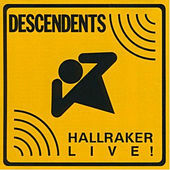 Way back in 1979, before everyone and your mother was playing punk rock, before frat boys were getting Black Flag bars tattooed on their forearms, before MTV and before Green Day, the Descendents were formed. 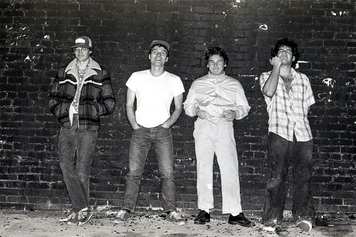 The band gigged in L.A. for a bit, released a single, then temporarily disappeared. 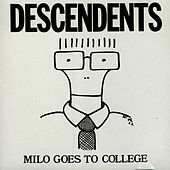 They reappeared in '81 with a new lead singer (Milo Auckerman), a new LP (Milo Goes to College), and a new, poppier sound, filled with self-effacing, goofy lyrics about girls, parents, and junk food. 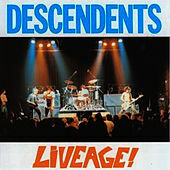 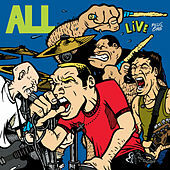 Auckerman then left the band to attend college -- hence the album title -- and drummer Bill Stevenson headed off to join Black Flag. 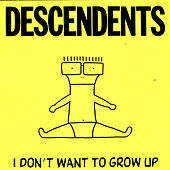 The group disbanded until '85, when the original lineup reappeared for the I Don't Want to Grow Up LP, followed in '86 by Enjoy! 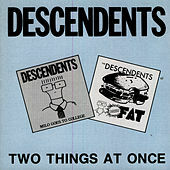 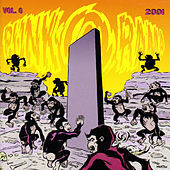 Both albums laid the groundwork for future bands who would mimic their pop-punk playing style, and featured a host of classic Punk anthems, like "Pervert," "I Like Food" and "Sour Grapes."